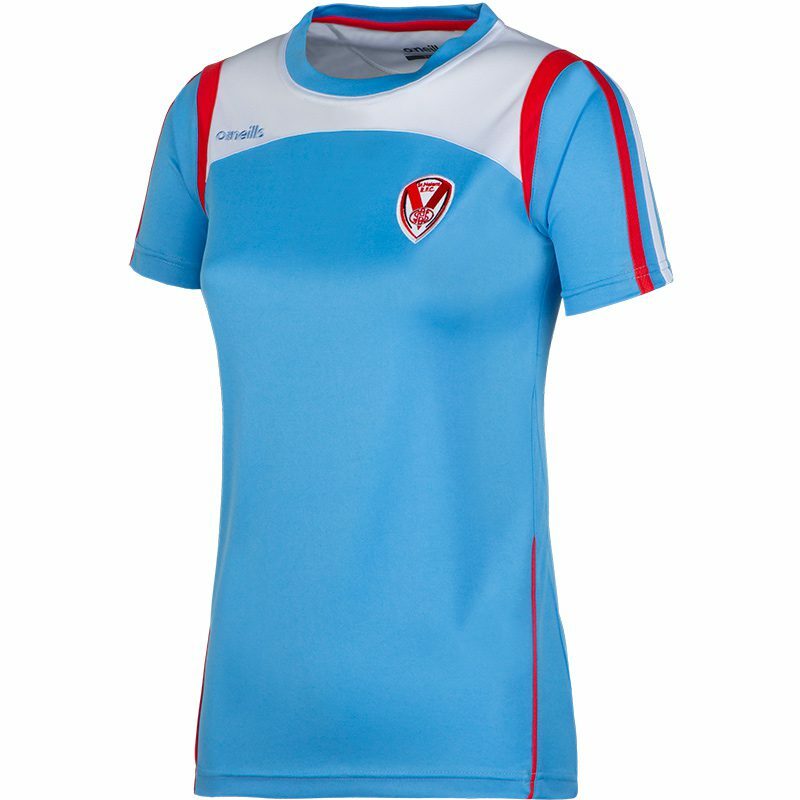 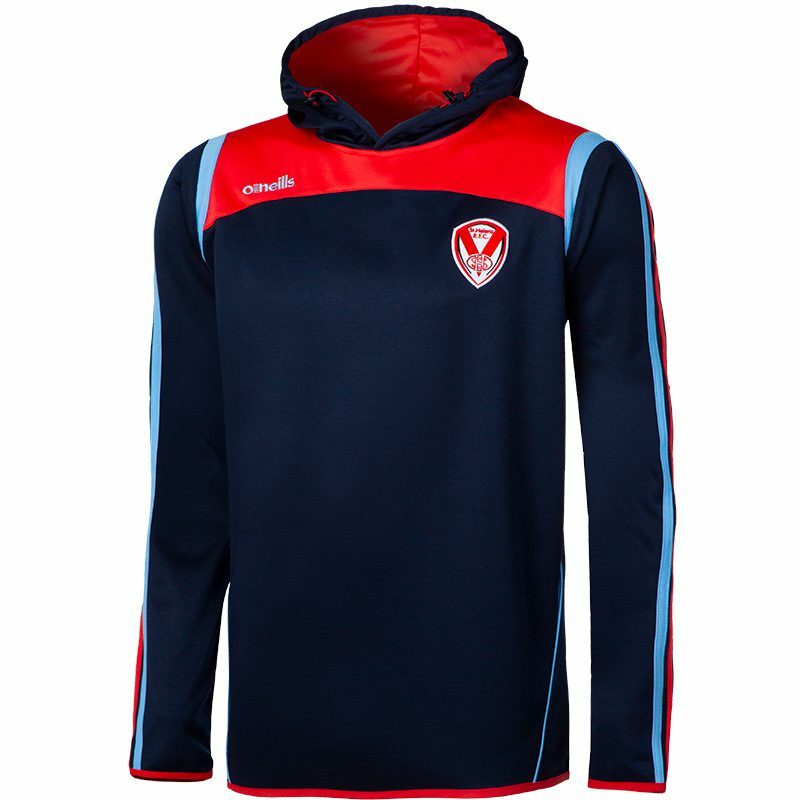 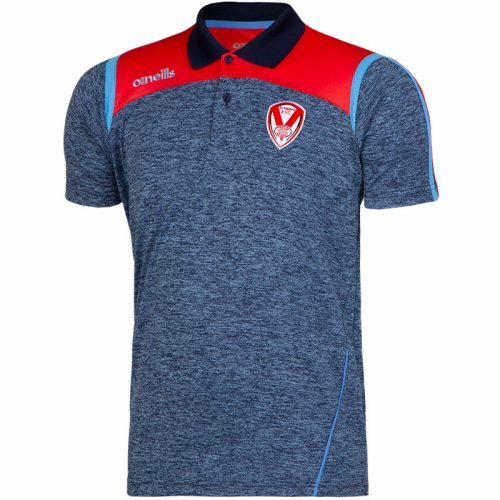 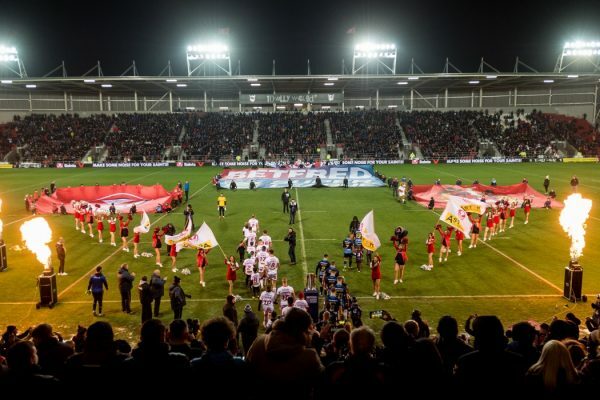 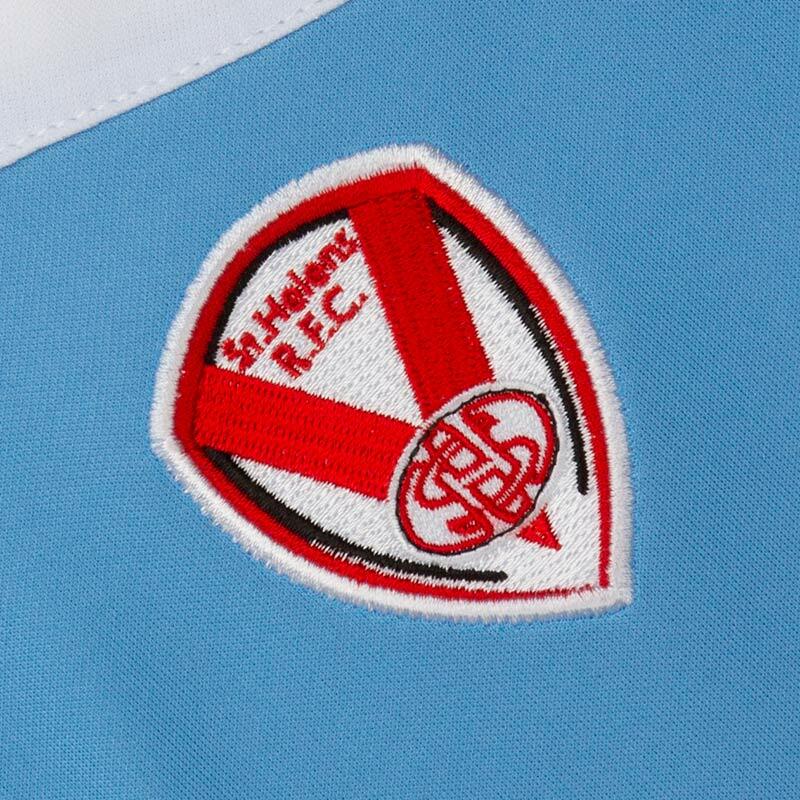 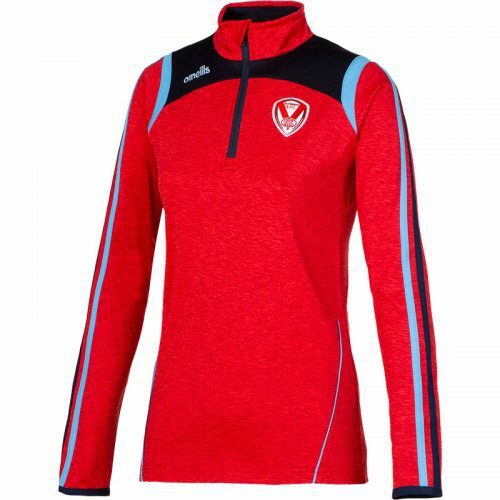 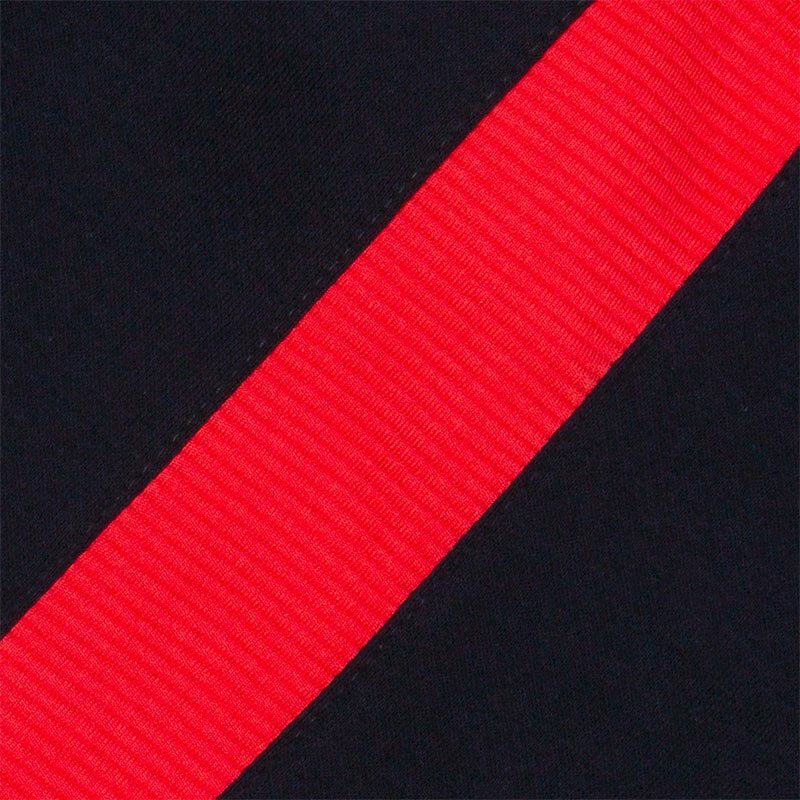 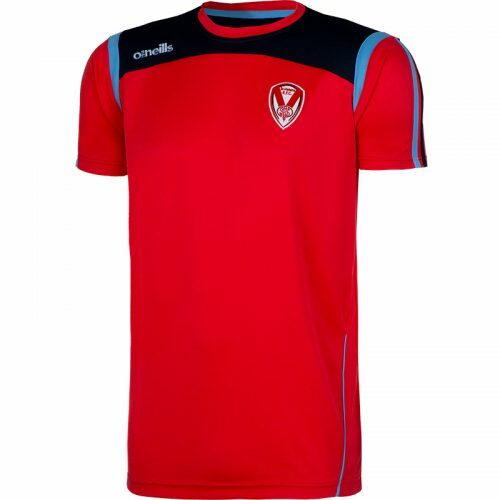 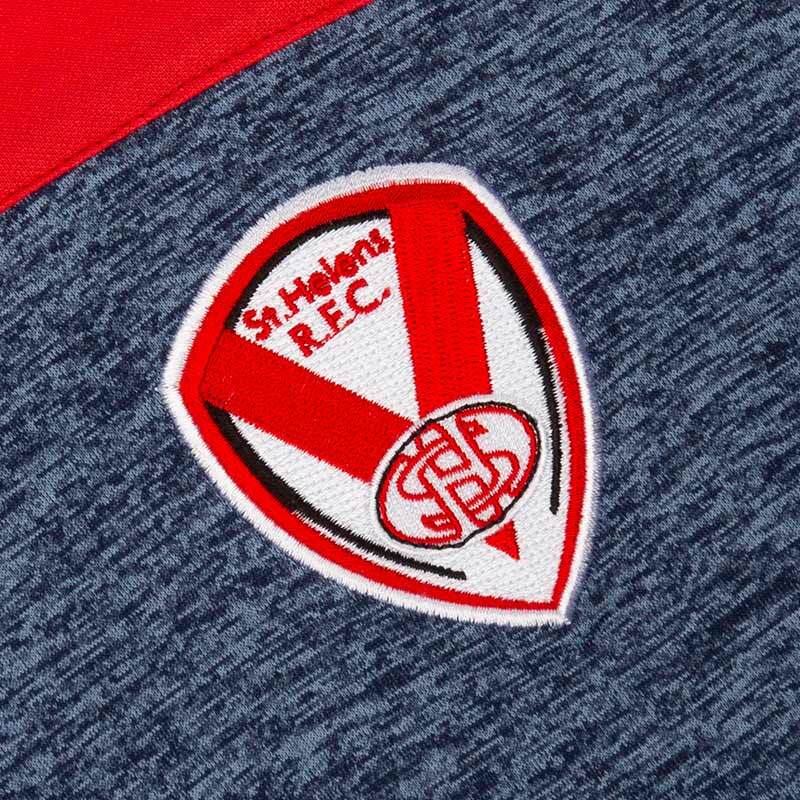 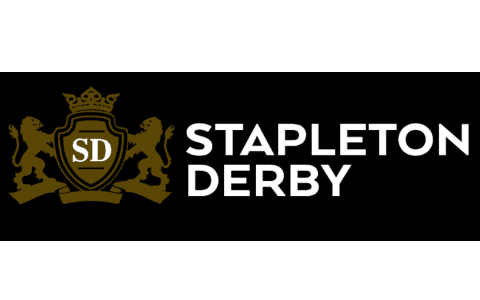 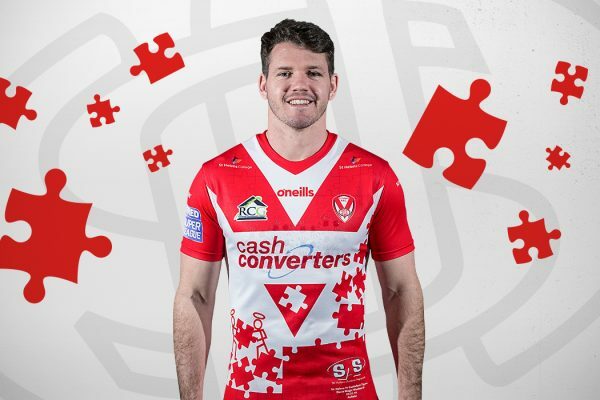 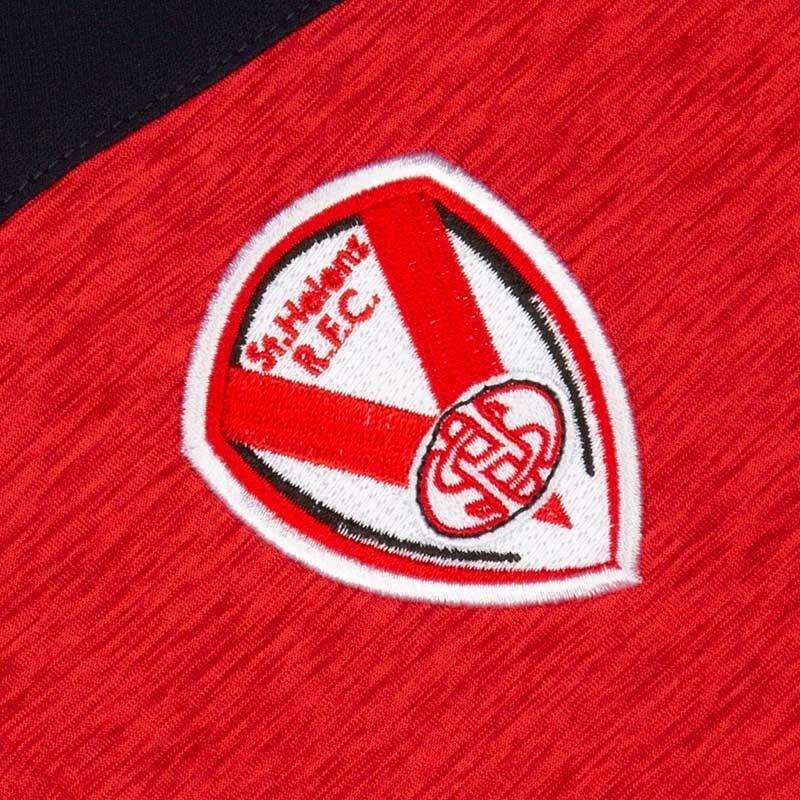 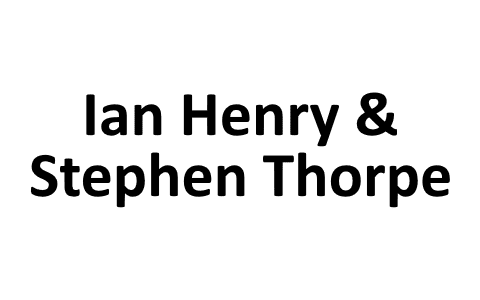 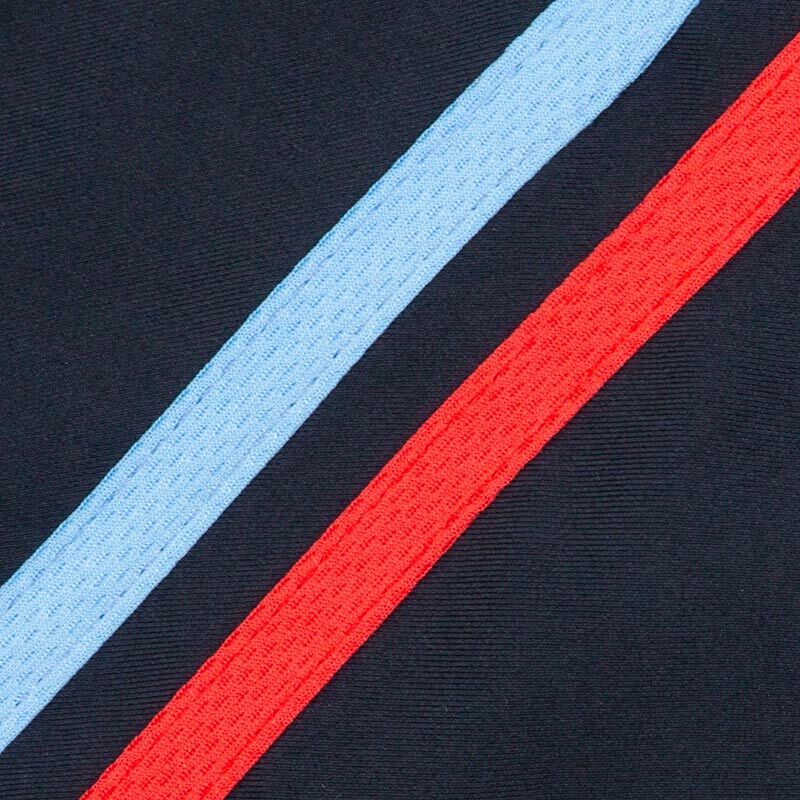 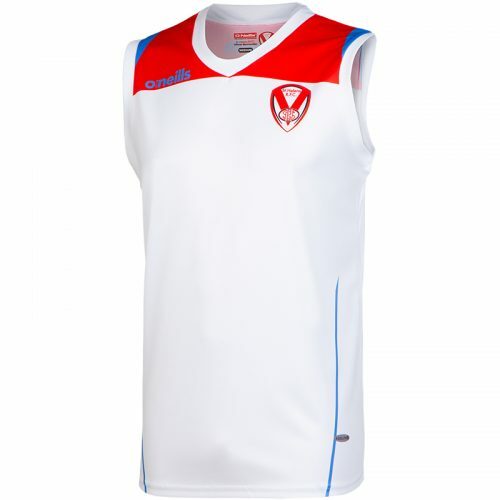 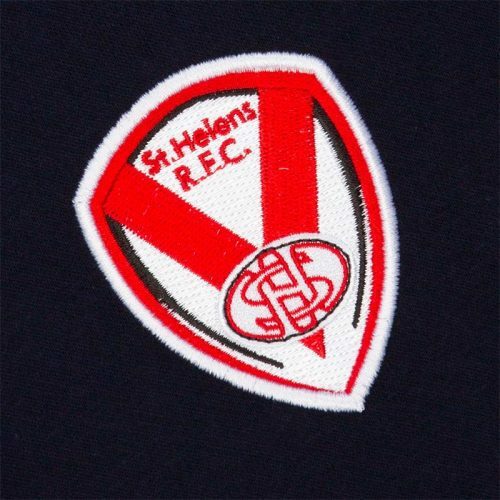 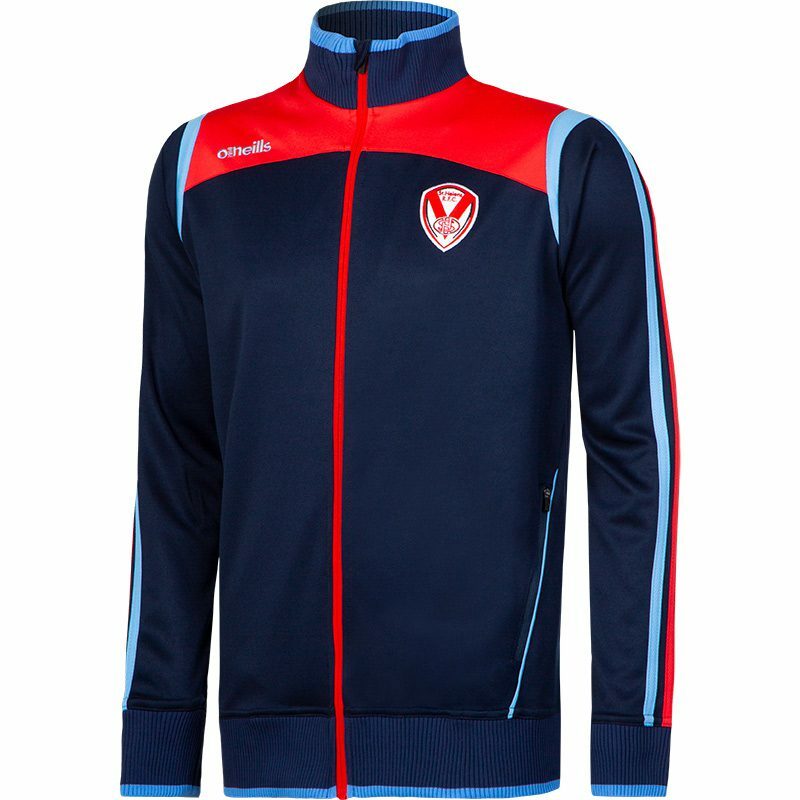 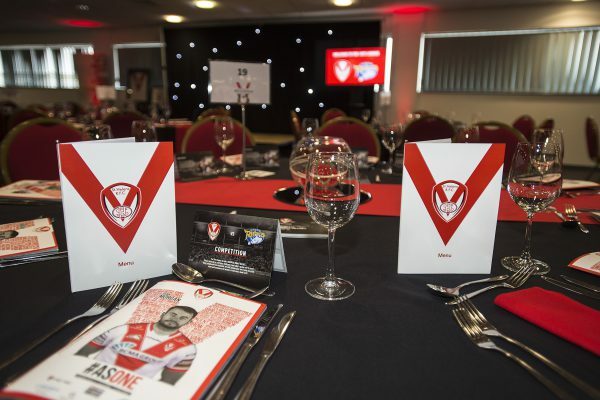 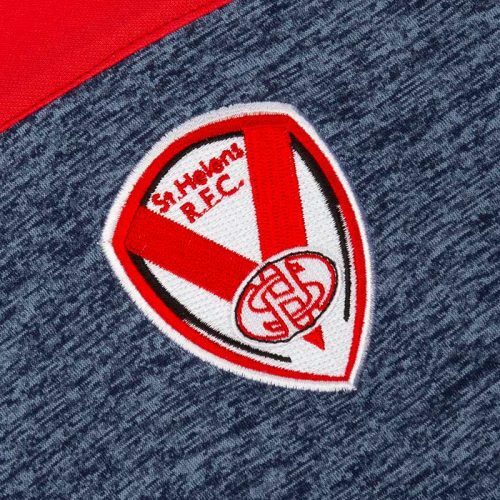 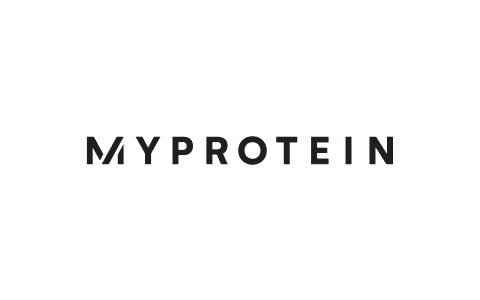 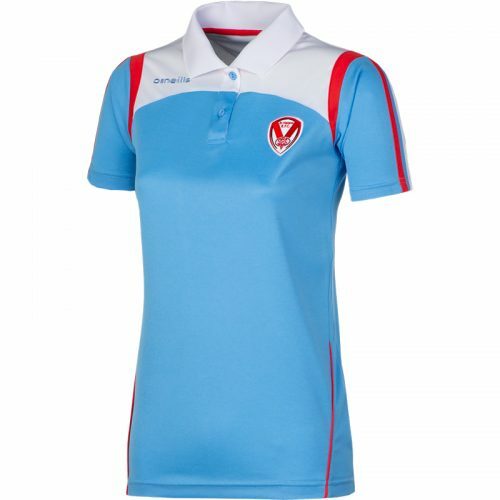 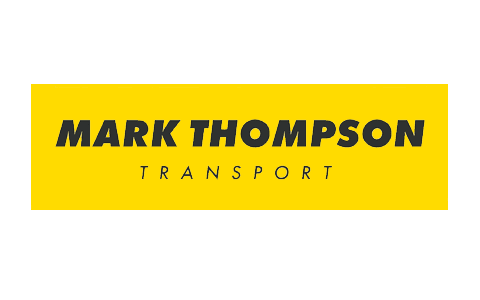 Saints 2019 Trainingwear Range | St.Helens R.F.C. 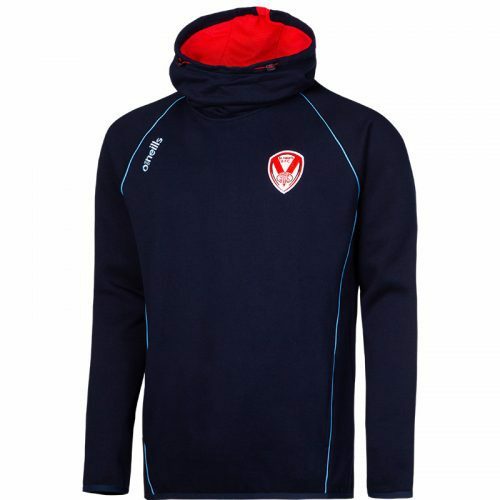 Saints 2019 Trainingwear range is now available in the Saints Superstore and online! 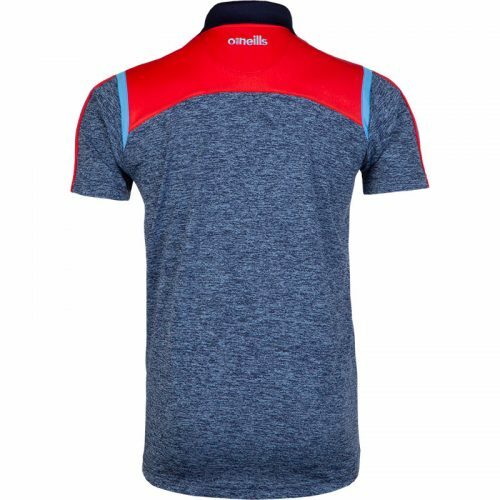 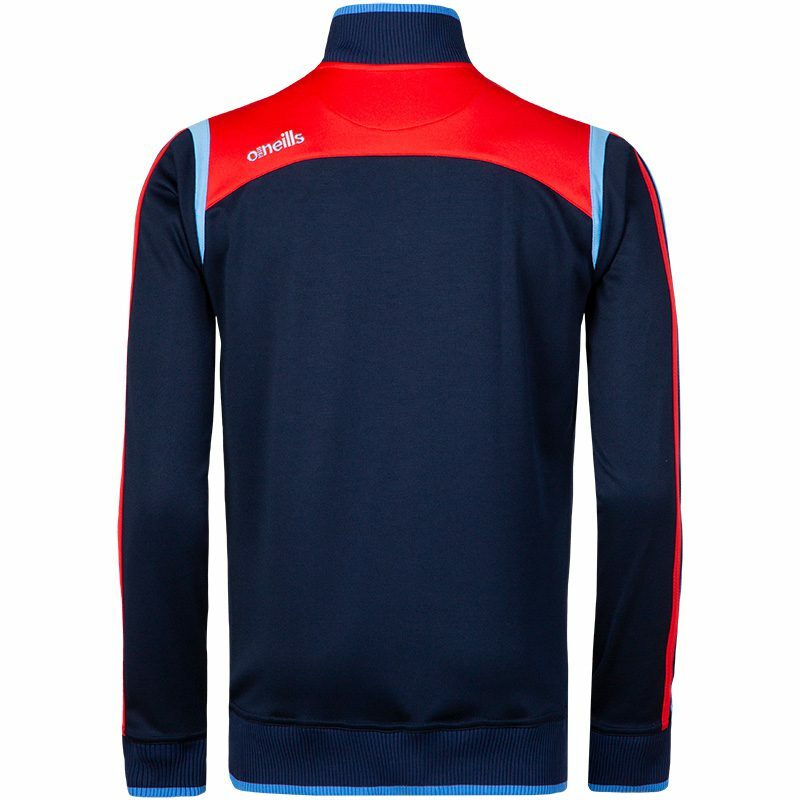 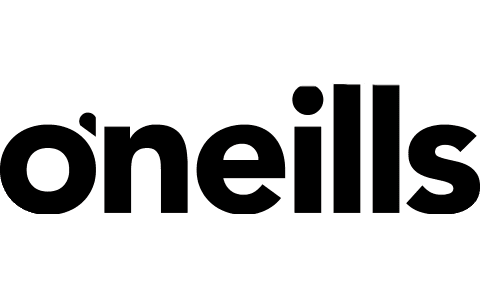 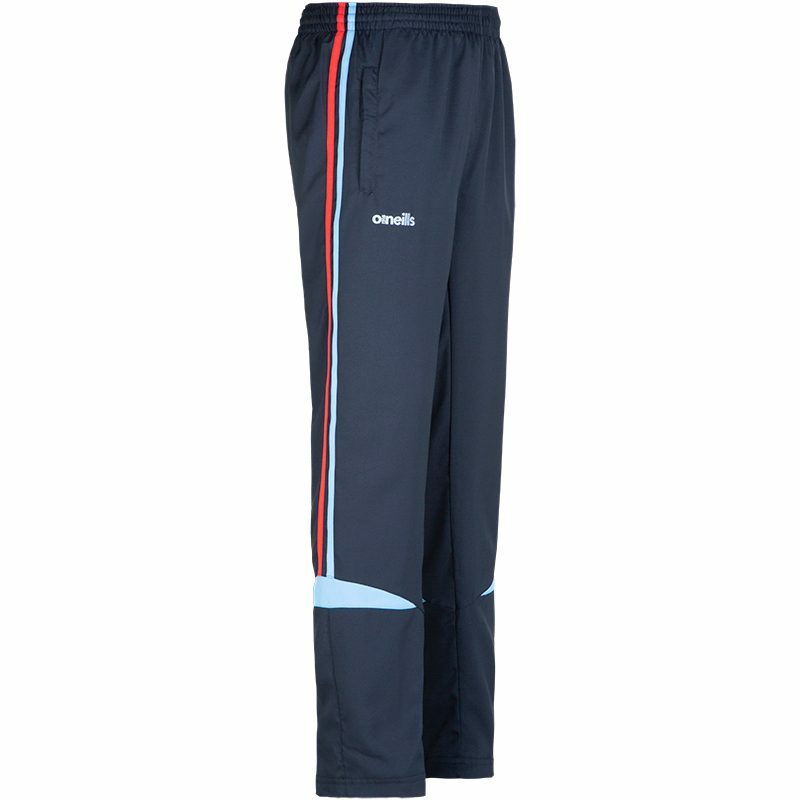 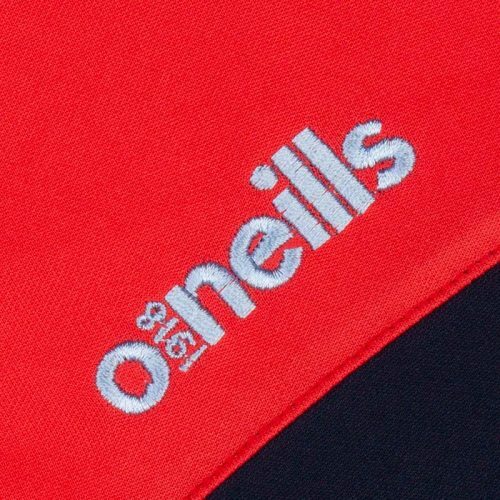 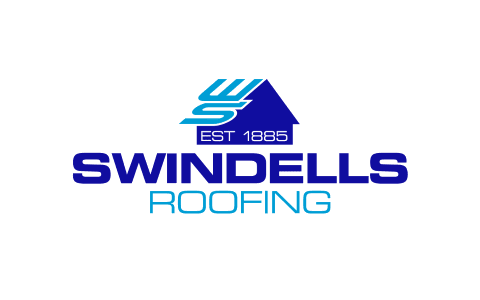 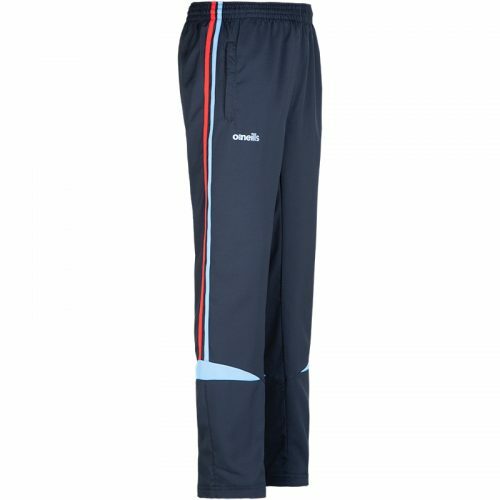 Produced in association with O’Neills Sportswear, it includes a great selection of t-shirts, polo shirts, hooded tops, Zip-up squad tops and Retro style jackets all in the new colourways for the 2019 season. 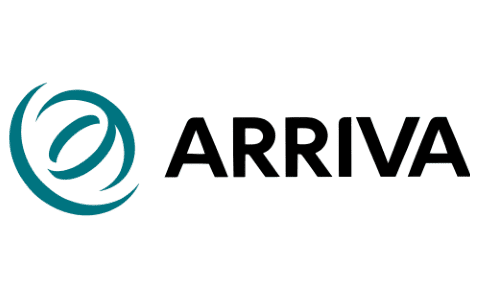 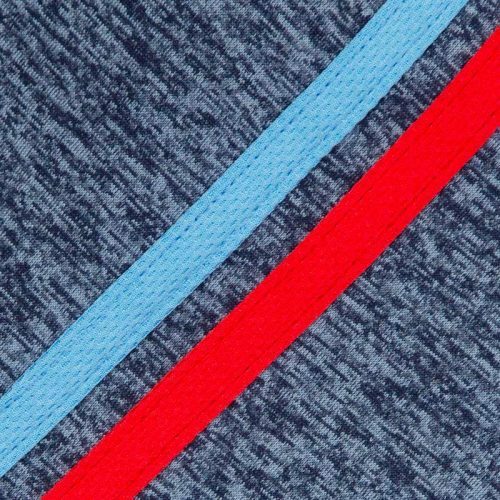 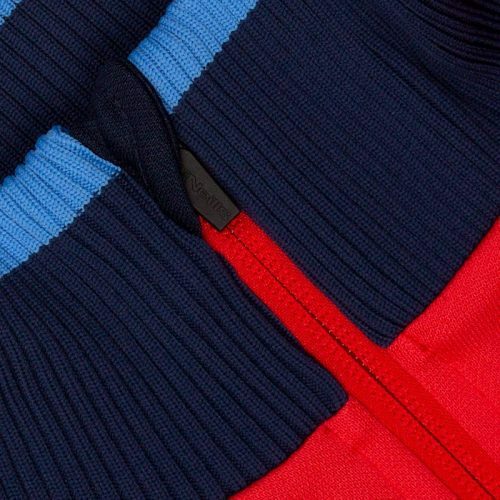 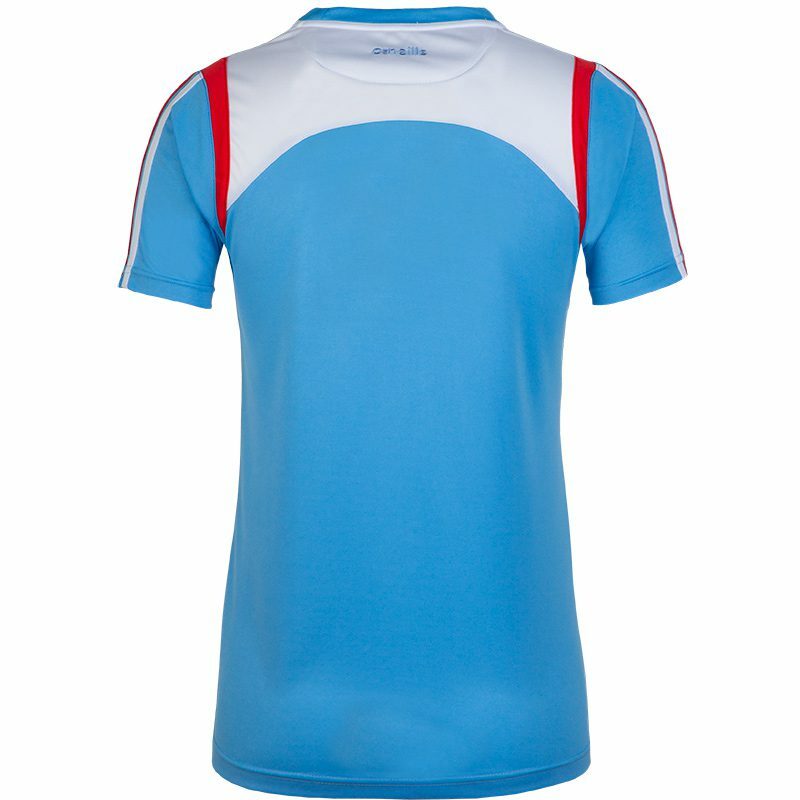 The popular sky blue look from the new 2019 Away shirt features heavily in the designs, alongside the traditional colours of red and white and the casual favourites, navy and marl. 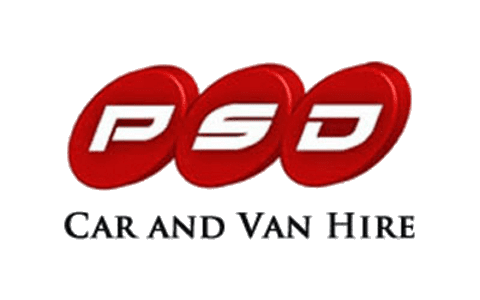 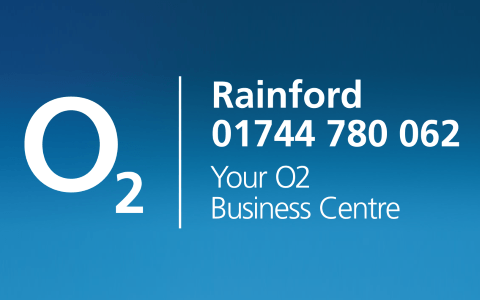 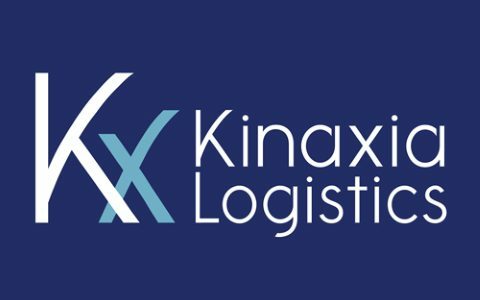 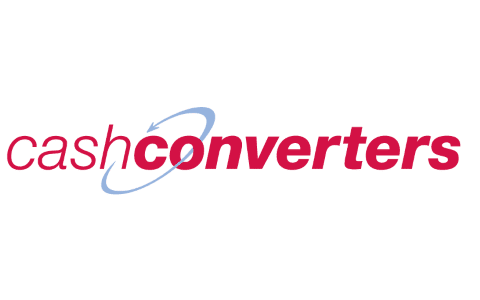 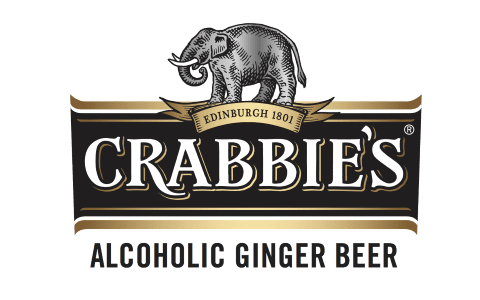 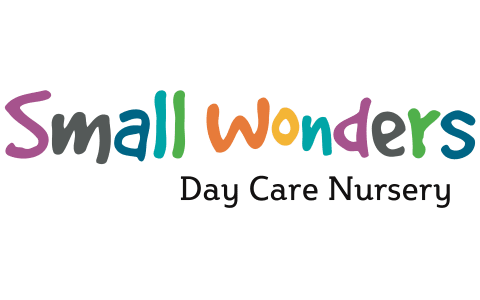 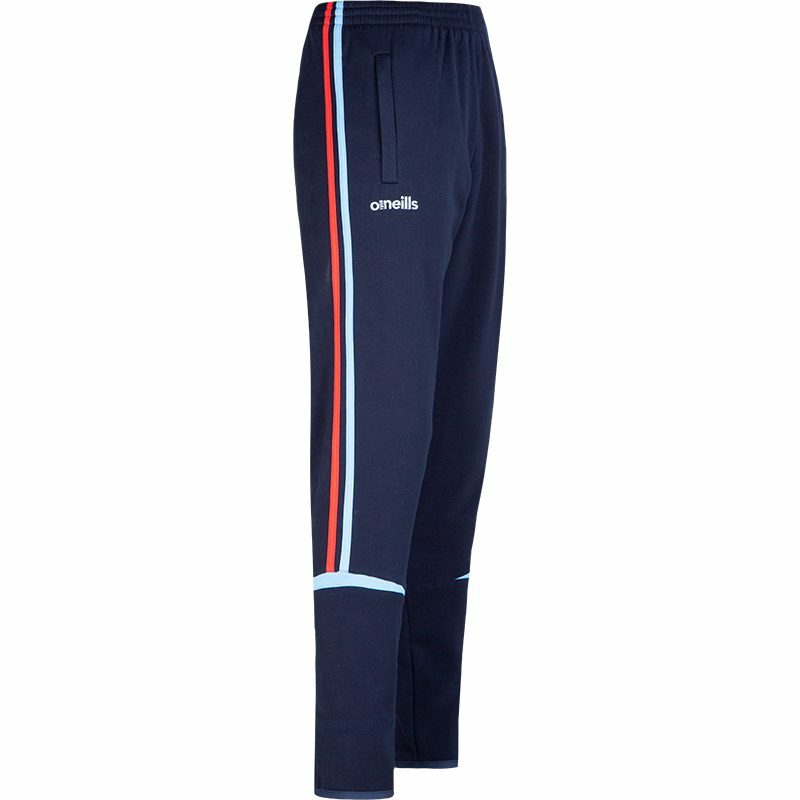 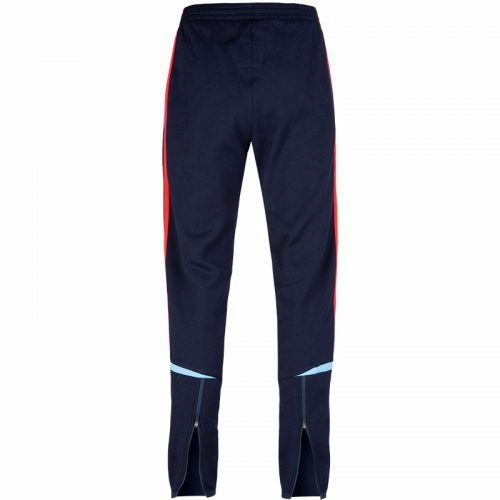 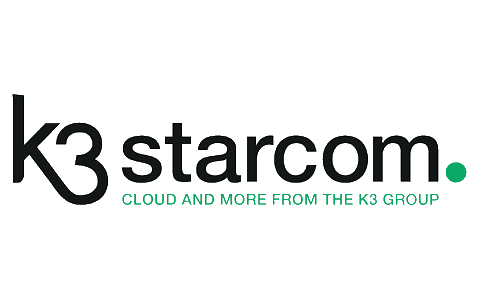 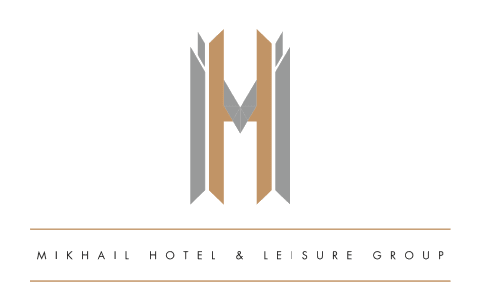 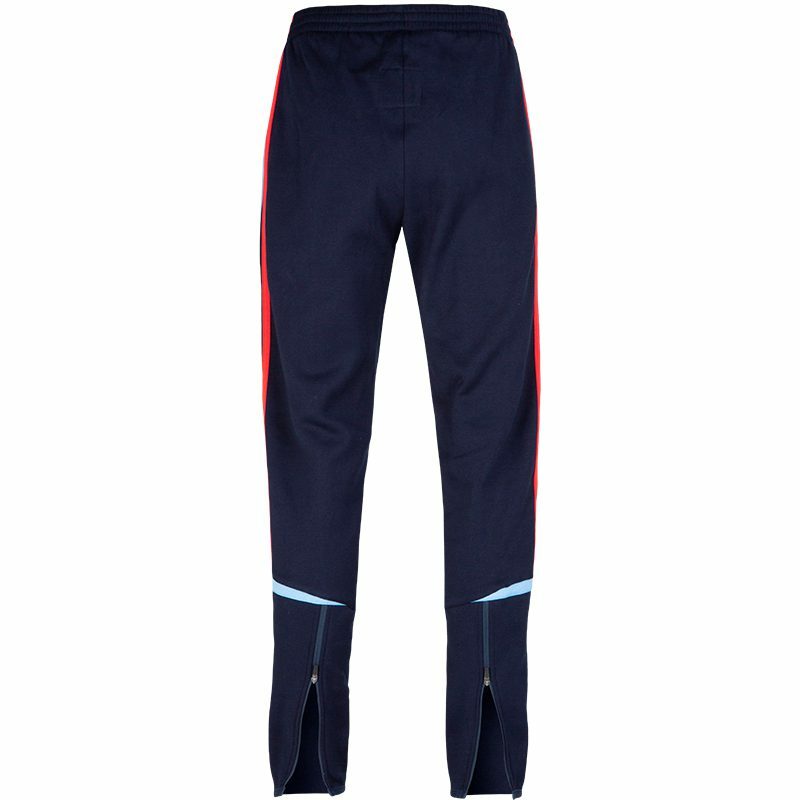 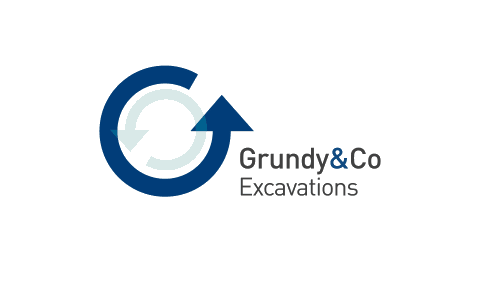 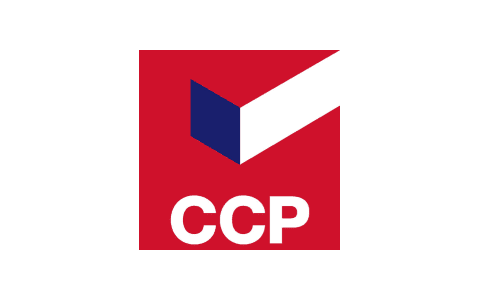 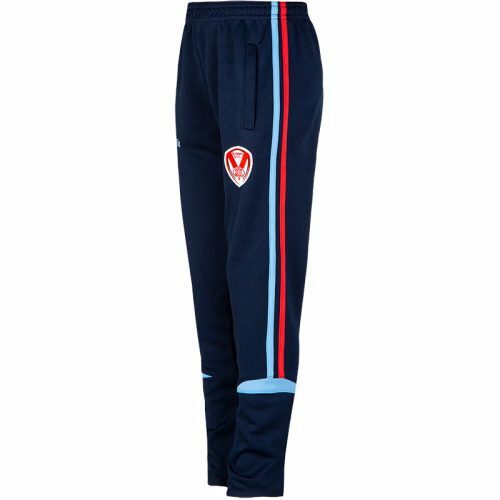 The range co-ordinates throughout so that you can match up your hooded tops and t-shirts with a selection of pants or shorts. New lines are arriving throughout November including our vest range so look out for updates. 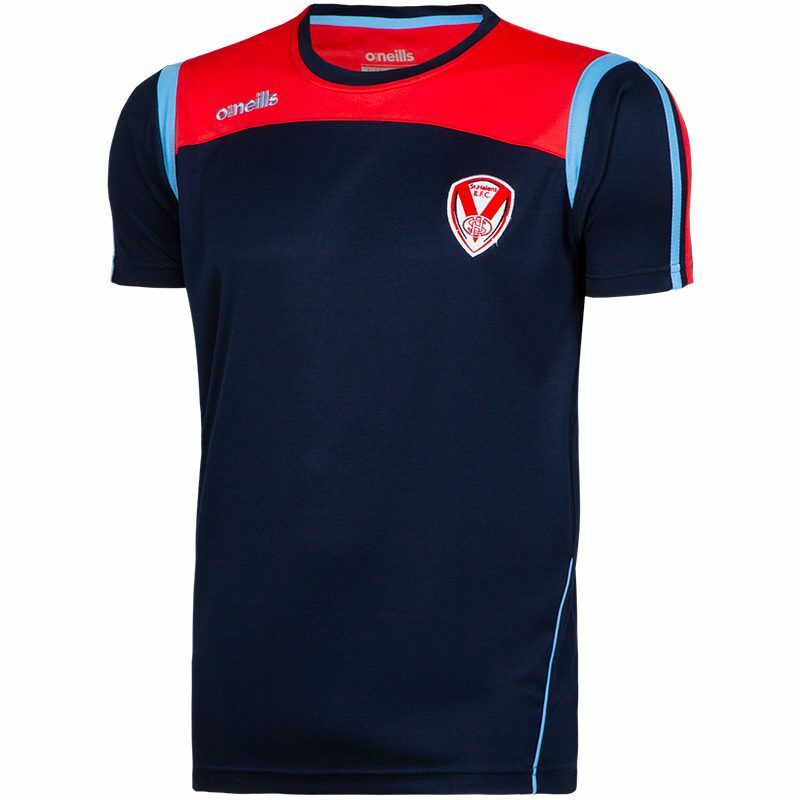 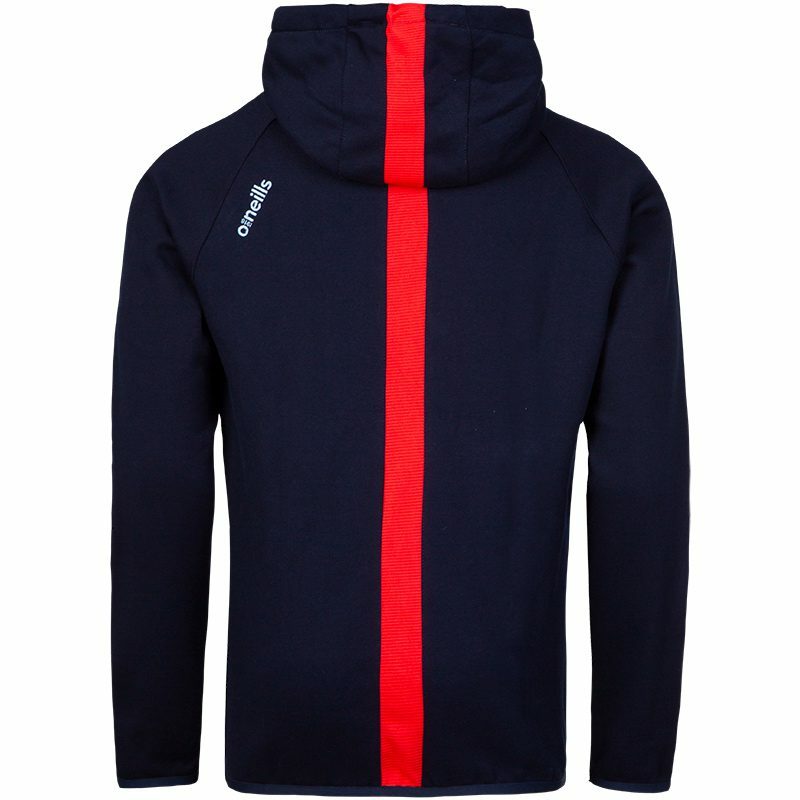 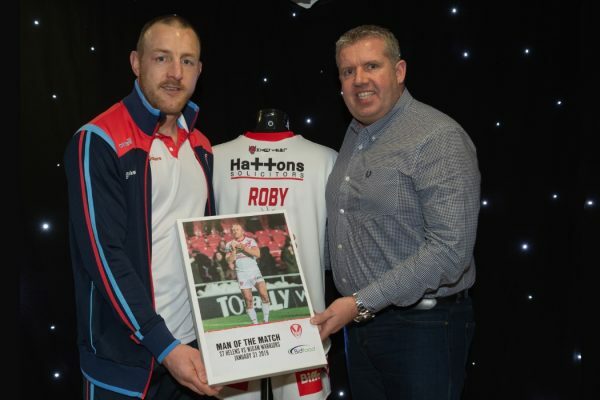 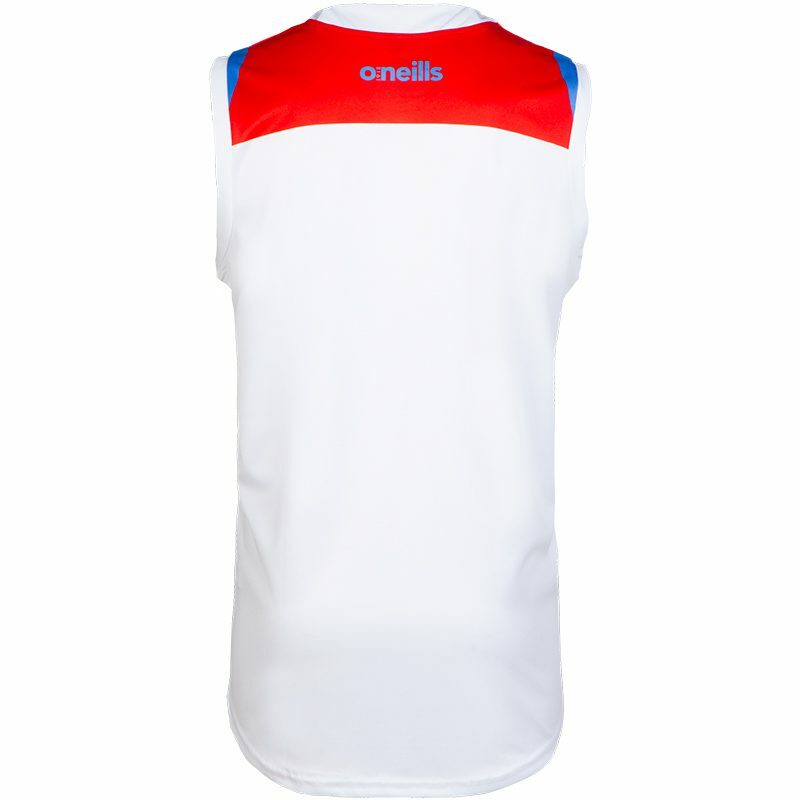 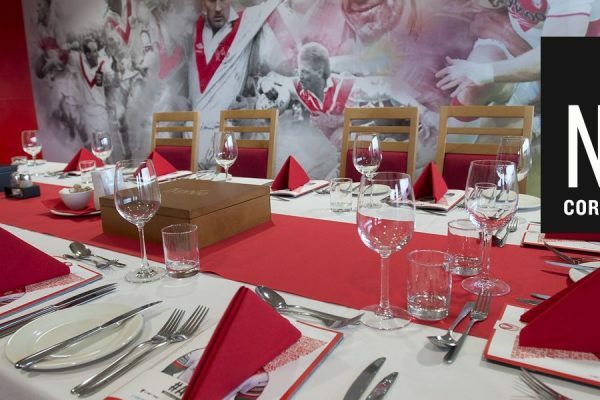 The range is designed to offer the players the ideal clothing to wear when training and travelling, as well as offering fans a casual way to show their Saints colours. We have garments for men, women and children too – perfect gift ideas for all the family. 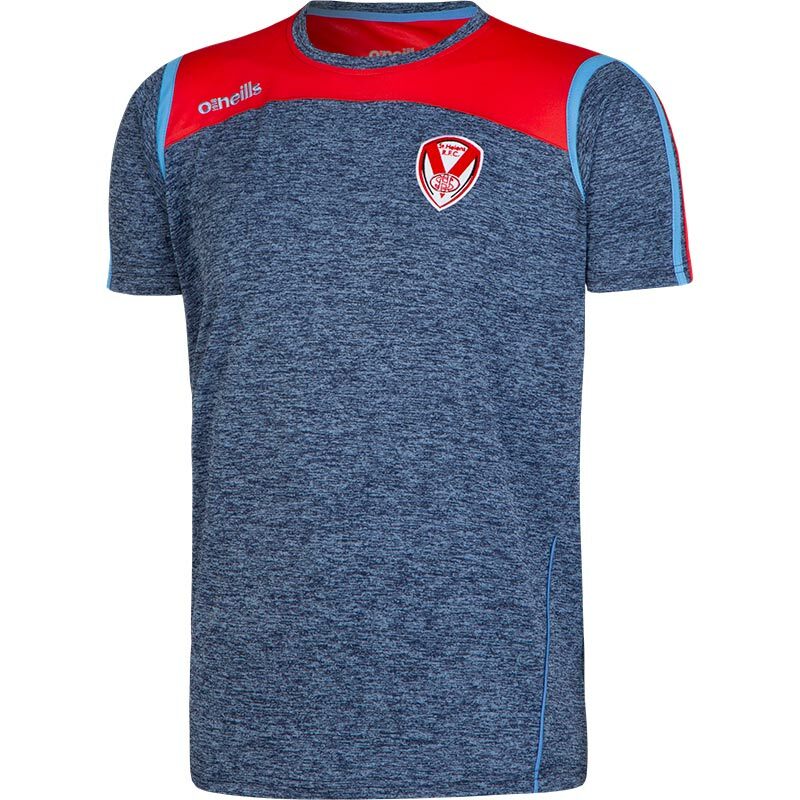 The Superstore at the Totally Wicked Stadium is open 10am – 4pm Saturday, and 9am – 5pm Monday to Friday, with Christmas extended shopping hours to be announced soon.